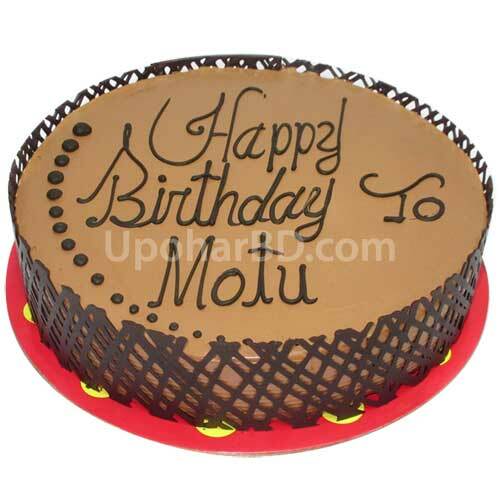 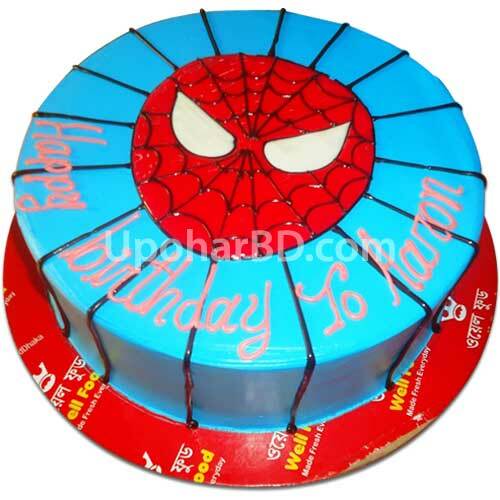 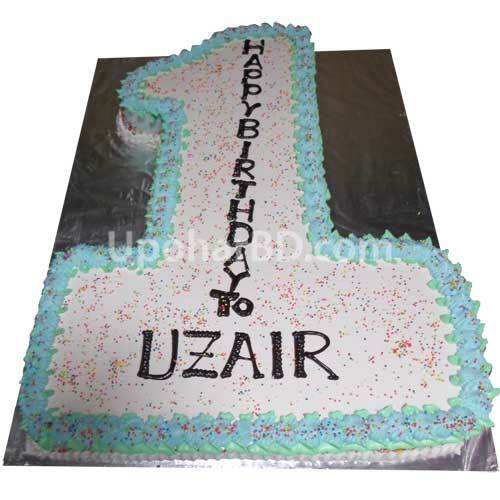 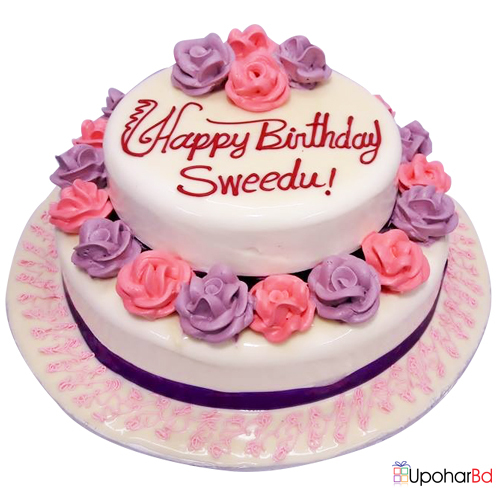 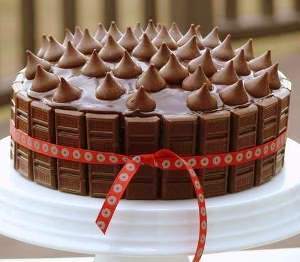 Are you searching for a top quality cake in Sylhet to celebrate your loved ones birthday? 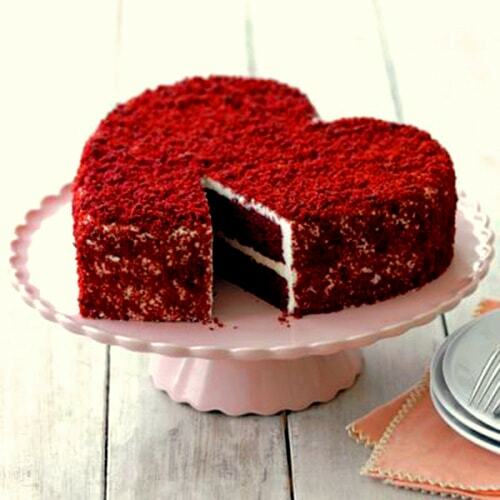 You are in right place then. 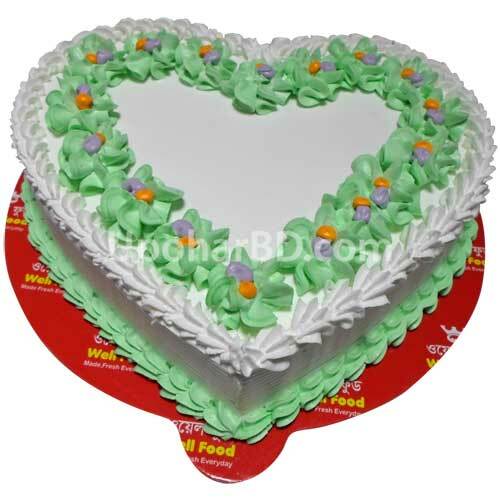 Well Food cakes are the top quality cake in Sylhet, Bangladesh to celebrate any occasion like birthday, wedding, gaye holud, anniversary and others. 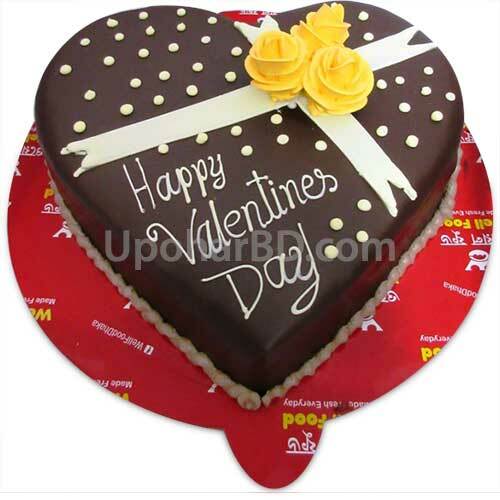 The beautiful design easily catches the attraction of the viewers. 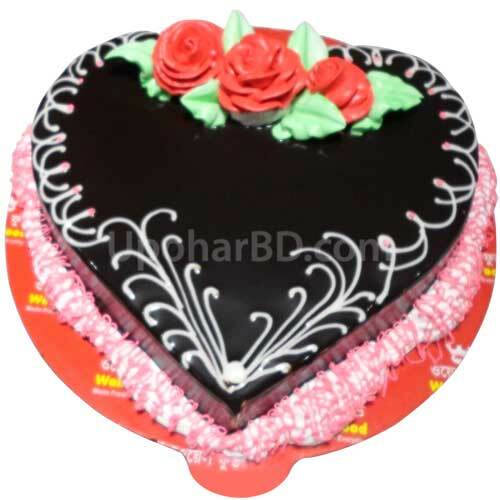 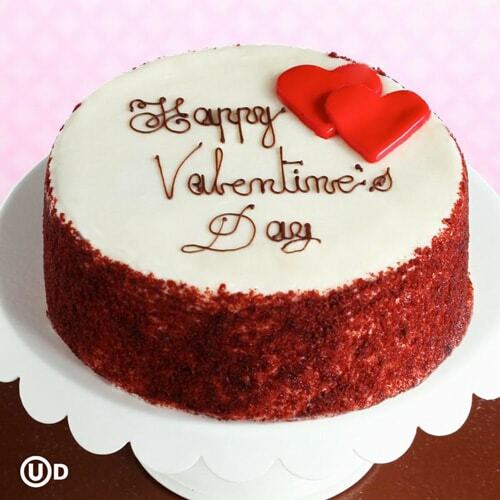 Cake with Vanilla and Chocolate flavor are available in this online gift shop.